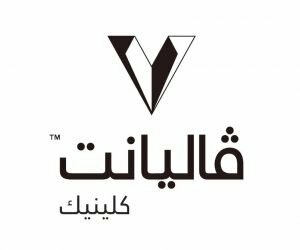 Meraas, a Dubai-based holding company, today announced the establishment of Valiant Clinic at CITY WALK, its first healthcare and wellness project, under the management of Houston Methodist Global Health Care Services, the international subsidiary of world-renowned Houston Methodist Hospital in the United States. Developed and owned by Meraas as part of its newly established healthcare division, the outpatient clinic will offer comprehensive diagnostic and wellness services with a focus on preventive care. Spread across 15,000 square metres, Valiant Clinic will incorporate state-of-the-art technology allowing integration across platforms such as wearable technology and mobile applications. The implementation of an electronic health record system will provide healthcare professionals with instant access to health records at the clinic. Valiant Clinic is scheduled to open doors this year. Under the leadership of Meraas and the supervision of Houston Methodist Global Health Care Services, Andrew Fisk has been appointed as the General Manager of Valiant Clinic. Holding 25 years of healthcare experience in the United States, 20 years of which he spent in leadership positions at Houston Methodist hospitals in Houston, Texas, Fisk will head the team of multi-specialty physicians and experts at Valiant Clinic in Dubai. Once operational, Valiant Clinic will offer services including diagnostics and tailored check-up programmes, in addition to specialties such as cardiology, endocrinology, internal medicine, pulmonology and women’s health. Furthermore, Valiant Clinic will offer fully fitted-out private VIP lounges, comprehensive radiology and laboratory services, as well as a dedicated physical therapy suite. For the added convenience of customers, Valiant Clinic will also provide highly specialised concierge medicine services, and the option to consult a personal wellness counsellor. Meraas is a Dubai-based holding company with operations and assets in the UAE. The company has established itself as a key innovator in UAE and follows a clear mandate to strengthen Dubai’s global position. Through its portfolio of refreshingly innovative landmark concepts, Meraas aims to redefine industries across multiple sectors. Meraas has also forged collaborative relationships with key partners who will add value to its offering. 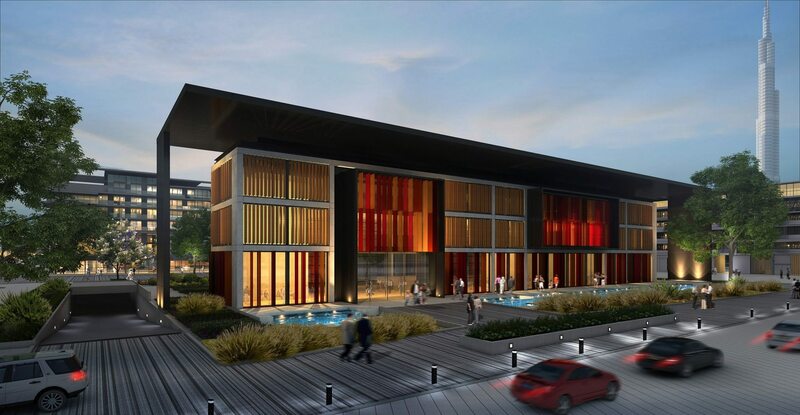 The company has launched several projects in the property, hospitality, retail, leisure and entertainment sectors. Houston Methodist Hospital in Houston has a 90-year legacy of medical milestones that attracts patients from around the world. As a founding member of the Texas Medical Center, Houston Methodist is a major academic medical center that was home to famed heart surgeon Dr. Michael E. DeBakey. Houston Methodist Hospital is consistently named among the country’s top hospitals by U.S. News & World Report, ranking in 11 of 16 specialties in 2015. It is also awarded Magnet status for exceptional nursing and is consistently featured by FORTUNE as one of the 100 best companies to work for in the United States. As its global subsidiary, Houston Methodist Global Health Care Services is dedicated to extending the reach of Houston Methodist to the international community, through patient care, education and training, and management and advisory services. For more information, please visit www.houstonmethodist.org/global-services.